The 1976 Toyota Cressida, Toyota's luxury sedan, did not change for the model year. 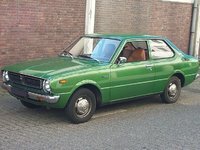 The 1976 Toyota Cressida came as a wagon or a sedan. It had a 2.6-liter, 115 horsepower six cylinder. Some of the standard features included air conditioning and an AM/FM/cassette player with an amplifier, both of which were unusual standard features for the time. The 1976 Cressida came standard with an automatic transmission, but a five-speed manual was also available. The Toyota Cressida got good reviews for its high-end interior and famously quiet ride. However, some found the fuel economy to be poor. 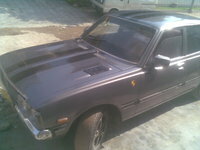 What's your take on the 1976 Toyota Cressida? 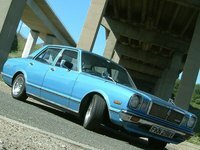 Have you driven a 1976 Toyota Cressida?